Newport is a city by the sea. 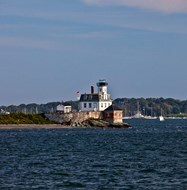 It has adorable beaches, lighthouses, and buildings that offer residents a great seaside life. In our huge collection of Newport art, we have provided all these notable features for you to choose from. We have availed these wall arts in several different colors so that you get images that will go along with your interior design. 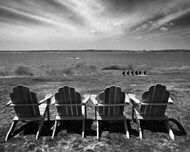 Examples of Newport images that offer you different color shades and effects are "Billie Holiday" by Ted Williams and "Sailboats in the sea, Narragansett Bay, Newport, Newport County, Rhode Island, USA" by Panoramic Images. The unique thing about our collection is that you can choose on image orientation, size, and image effects. 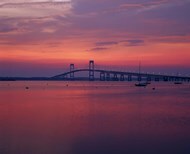 It’s fundamental for you to take a few things into account before selecting images of Newport for your wall. Some of the most important things to consider are the mood you intend to create, the color of the backdrop, and the amount of space that you have in your room. 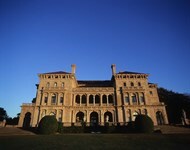 After selecting your favorite Newport pictures, you can go ahead to select the kind of enhancement you like. You can choose framing, lamination, or canvas printing. Our framing option allows you to choose the color, size, material, and texture of the frame. That means you get the possibility of matching the frame with items in your room. Lamination on the other hand is more for adding a little in terms of aesthetics and protecting the artwork from fingerprints, dust, and water spills. Printing your Newport posters on canvas adds a lot in terms of aesthetics and makes it easier for you to use the artwork in your room without worrying about changes made to the decor. It basically means that the artwork becomes more adaptable to different design environments.